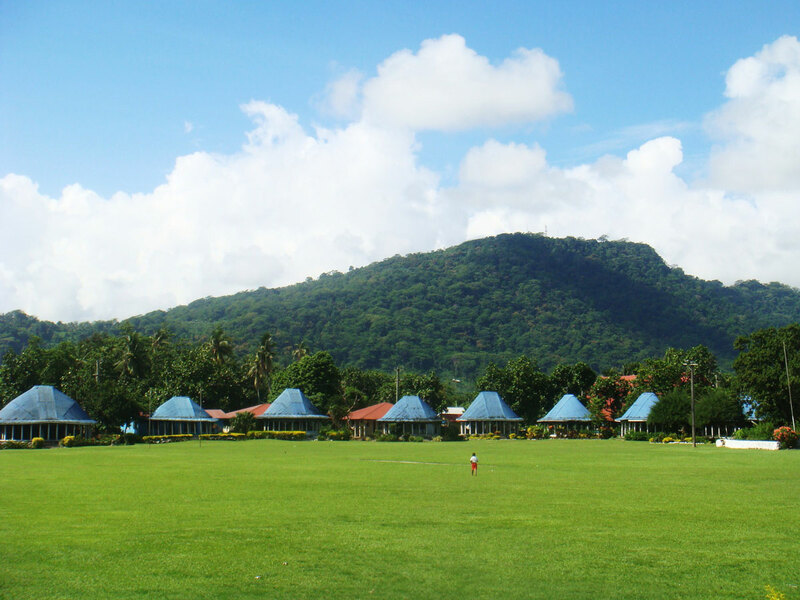 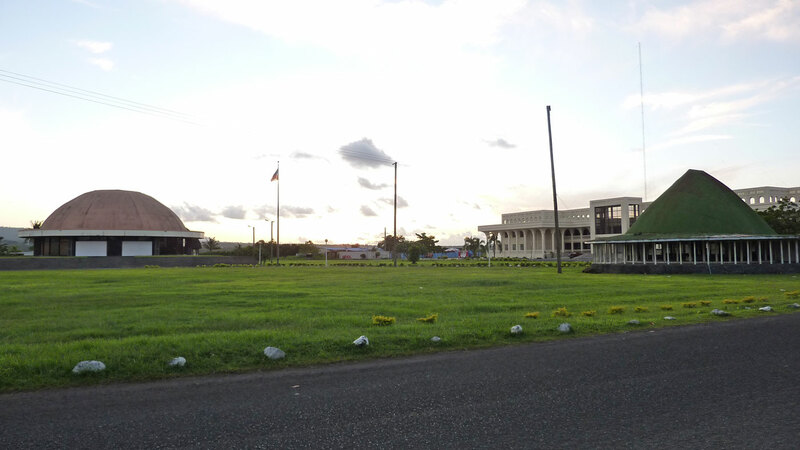 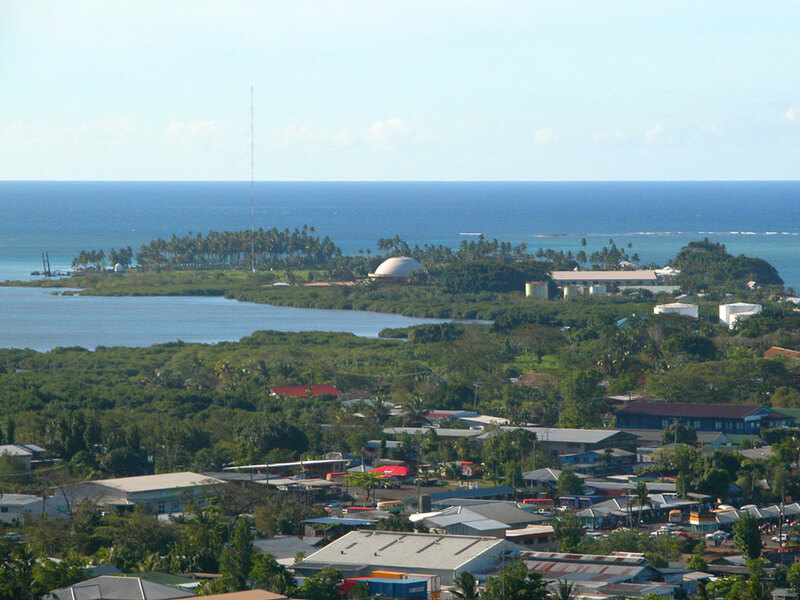 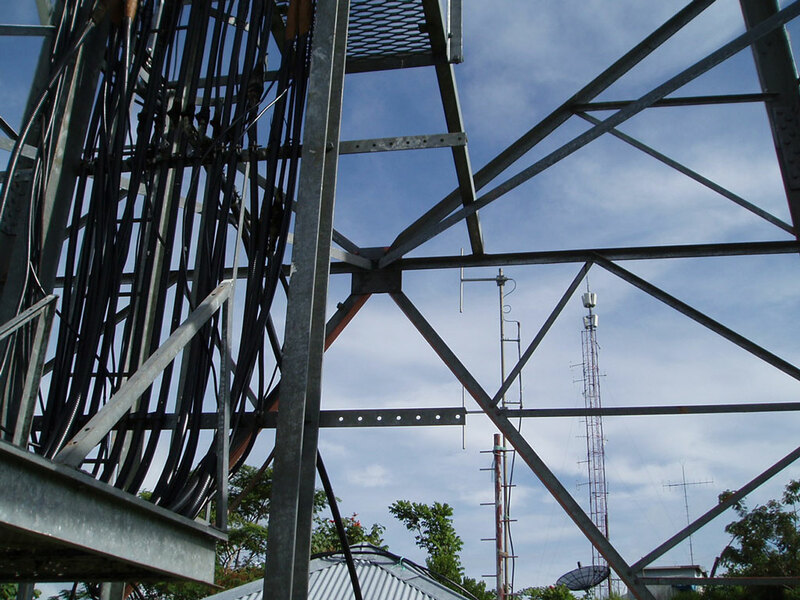 2AP National Radio Transmitter on Mulinu'u peninsula, next to the Parliament of Samoa. 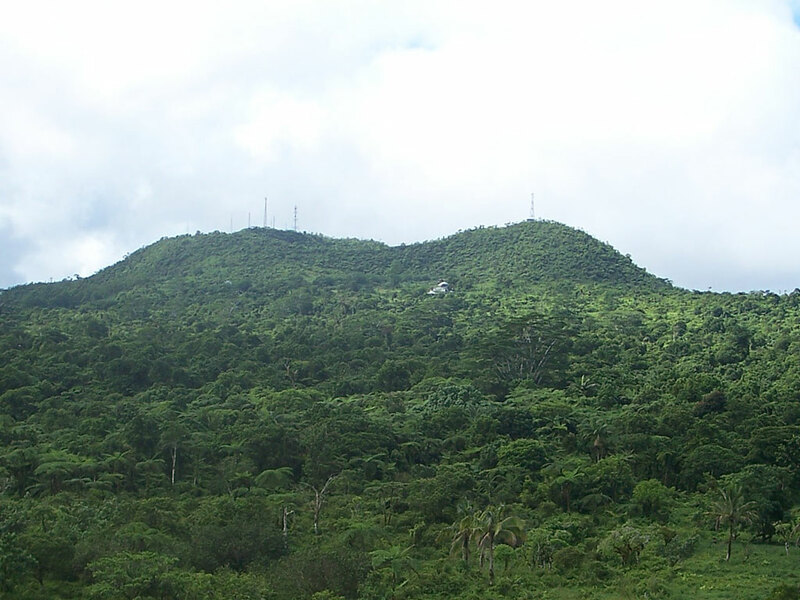 Broadcasting towers atop Mount Vaea volcano overlooking Apia, in the northern part of Upolu island, Samoa. 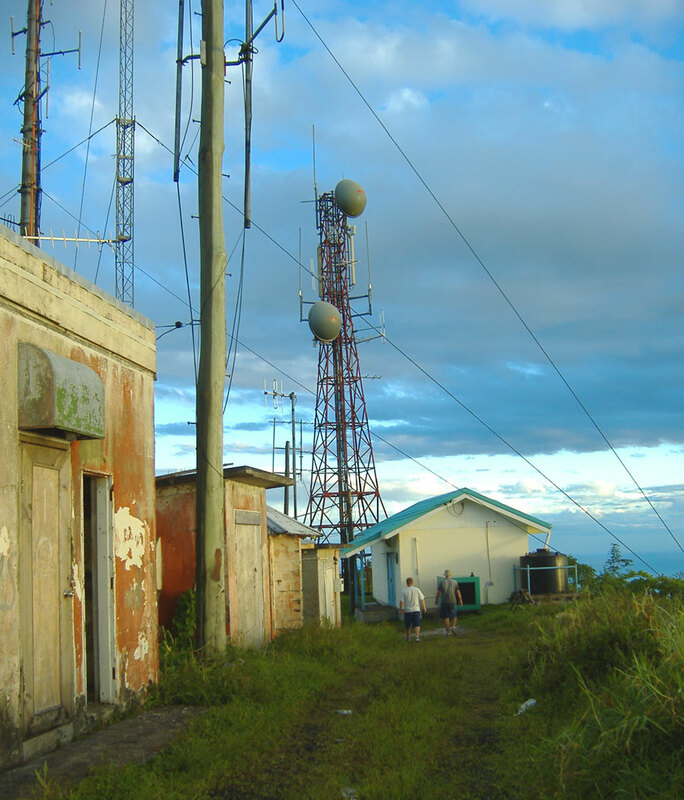 Broadcasting towers atop Mount Fiamoe volcano in the central part of Upolu island, Samoa.